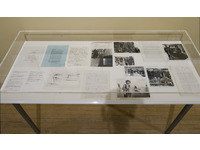 The exhibition, curated by Melvin and held at Tate Britain, presented all the range of art practice shown in Studio International magazine during Peter Townsend's editorial reign. 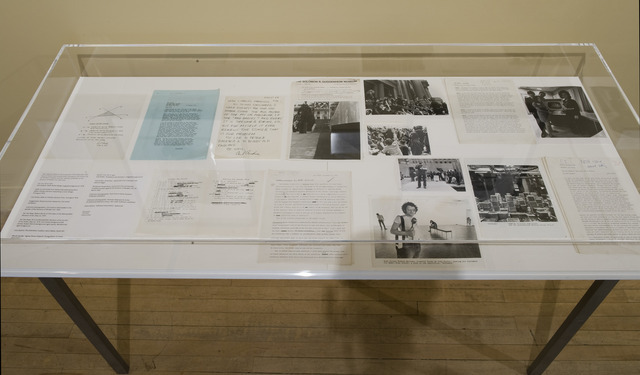 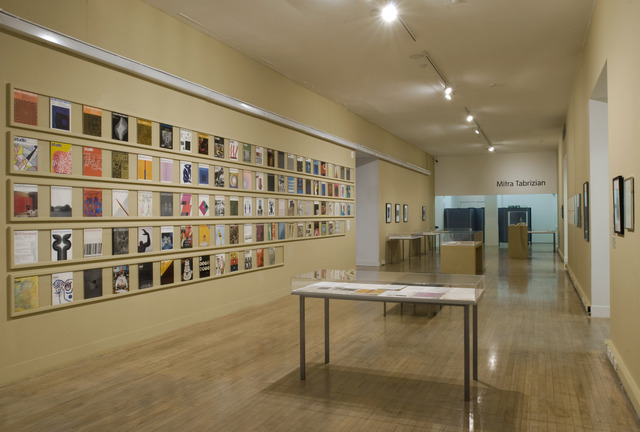 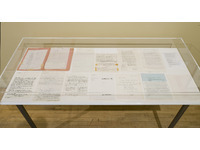 By showing all the covers as a wall installation, viewers could explore specific issues in depth by viewing archive material, the articles, drafts, correspondence, photographs, original design and layout sheets and different controversial discussions, such as Roger Hilton's letter to Townsend, which was part artist statement, part stream of consciousness and art political discussion. 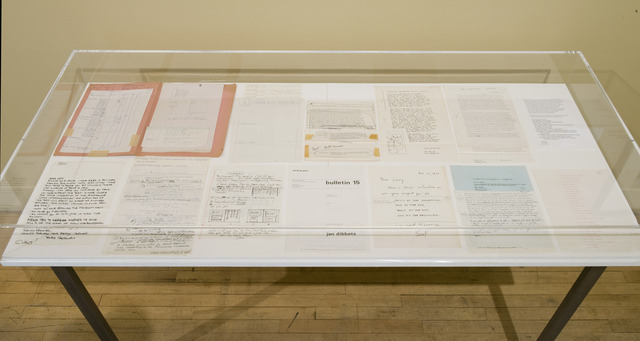 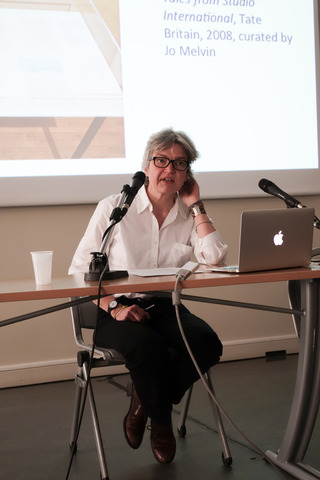 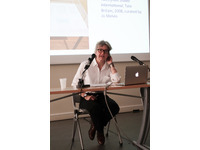 The display drew attention to projects of several artists, such as Marcel Broodthaers, and to the curatorial-editorial projects initiated by Seth Siegelaub. 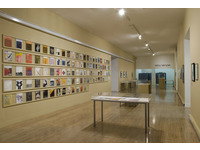 Other artists on show included Bridget Riley, Jan Dibbets, Phillip King, John Plumb, Joseph Beuys and Dieter Rot.